Welcome to San Francisco and to YTH Live 2013. This is our sixth year coming together to learn, discuss, and connect. It’s our belief that young people deserve information, deserve to be heard, and deserve sexual health without shame or fear. YTH Live is focused on INNOVATION. The emerging, the startling, and even, sometimes, the simple technologies that work to reach young people where they are. And YTH Live is focused on YOU. 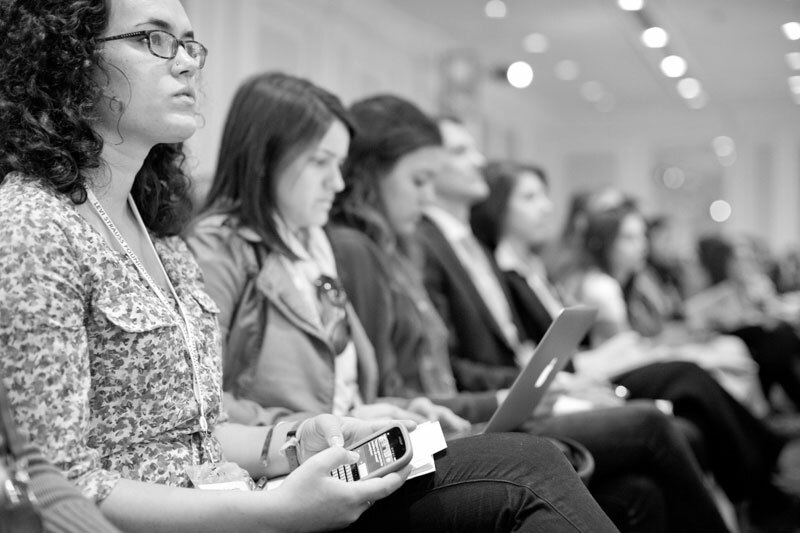 For 2013, we’ve brought together the most amazing minds in youth advocacy, technology, and health to showcase what works. These are your peers. These are the individuals and organizations running the most cutting edge and effective health programs serving youth and young adults. Meet them. Ask questions. Join the conversation. Then, as we see you do every year, take what you learn back the communities you serve. See you at YTH Live! In person and online at #YTHLive. tags: sxtech, teen conference, teens and tech, YTH Live 2013.